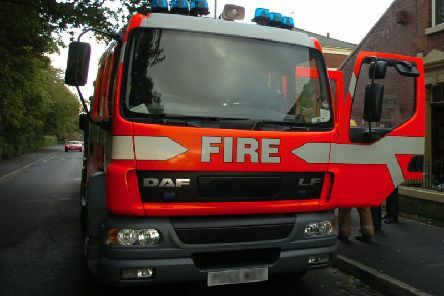 Lancashire firefighters have urged the public to be more responsible after a spate of grass fires. 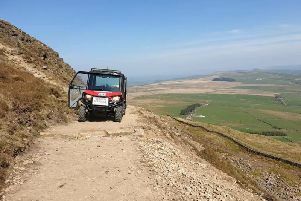 A man had to be helped down from Pendle Hill after getting into difficulty at the top. 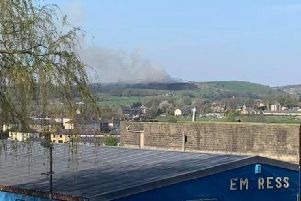 A huge moorland fire has broken out over Foulridge. 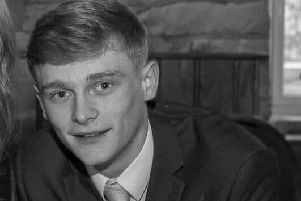 Police are becoming concerned for the welfare of a young man missing from Colne. 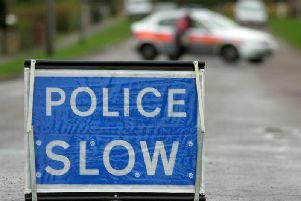 A serious crash has occurred on the M65. 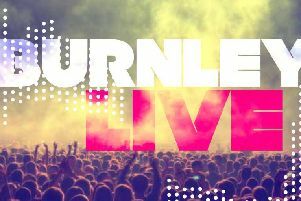 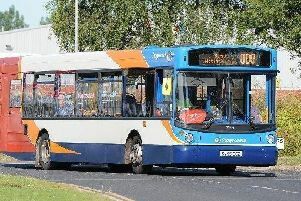 Two people have been charged following a collision which led to the death of a Burnley teenager. 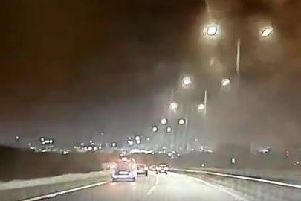 A police officer in Yorkshire has shared startling footage of a car stopping suddenly in the outside lane of a motorway to allow an emergency vehicle to pass. 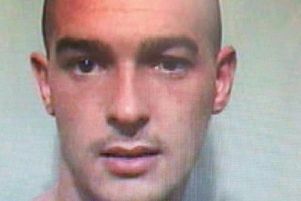 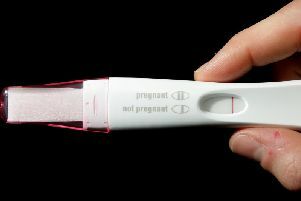 A thief who stole a vacuum from Tesco in Burnley came clean when questioned about what he had done. 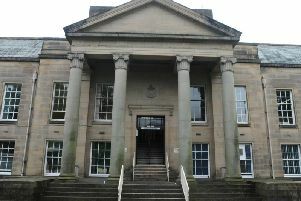 A drunken man who got aggressive with police and kicked and punched their van was told by magistrates he had been a "downright nuisance." 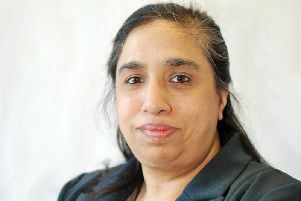 East Lancashire Hospitals NHS Trust has confirmed the appointment of a new associate non-executive director. 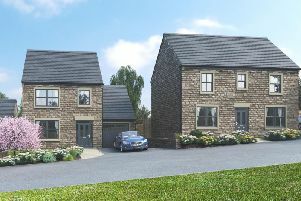 A new Barnoldswick housing development is set to welcome its new residents by the end of 2019, with a developer earmarking the town as a "sought-after location". 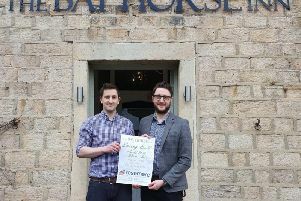 A community-owned, family-run village pub is hosting a spring ball to raise funds for a good cause. 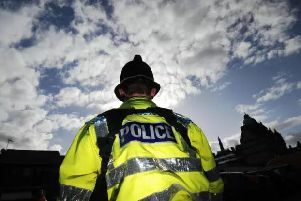 Police are appealing for help tracing the next of kin of a young man who died earlier this month. 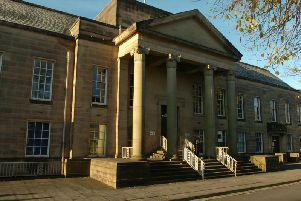 A prolific criminal found with a knife also stole a settee belonging to the British Heart Foundation, a court heard.